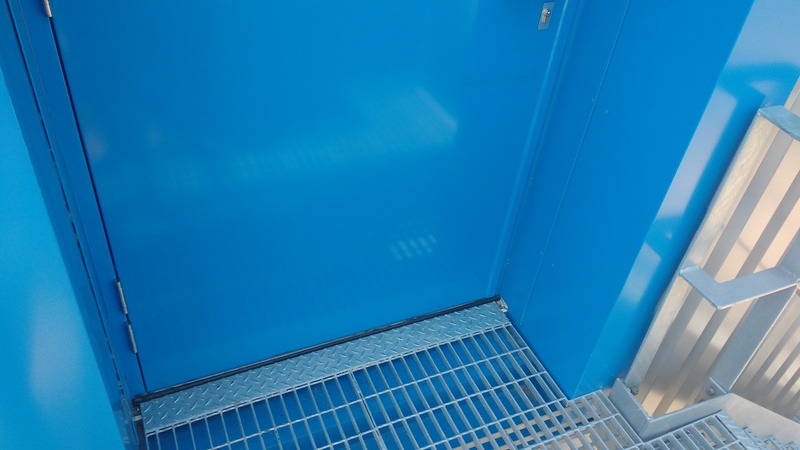 ABC’s fire exit range offers a wide variety of heavy duty steel doors available as single, double or leaf and a half doorsets. 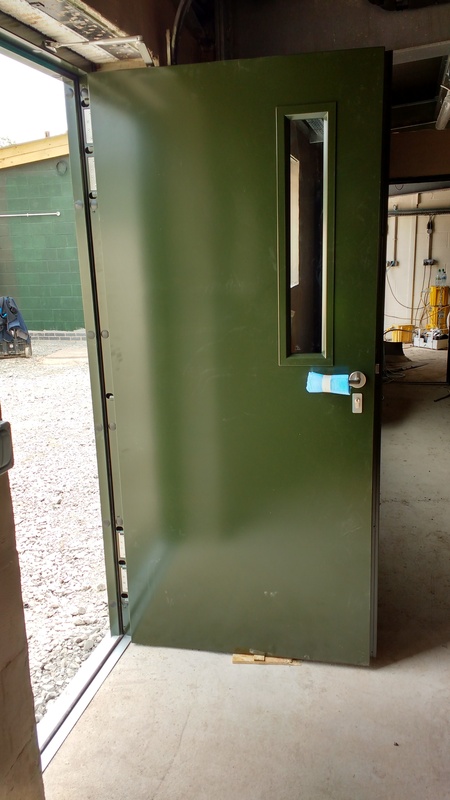 These doors come with various panic escape options and hardware combinations, and are available with or without external access. 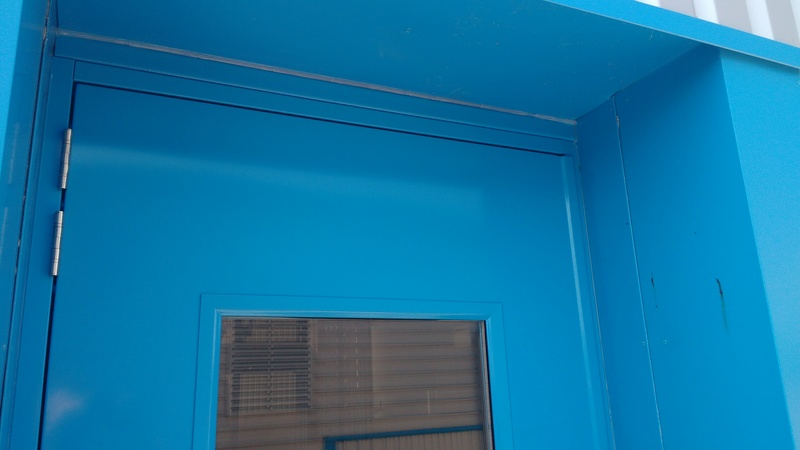 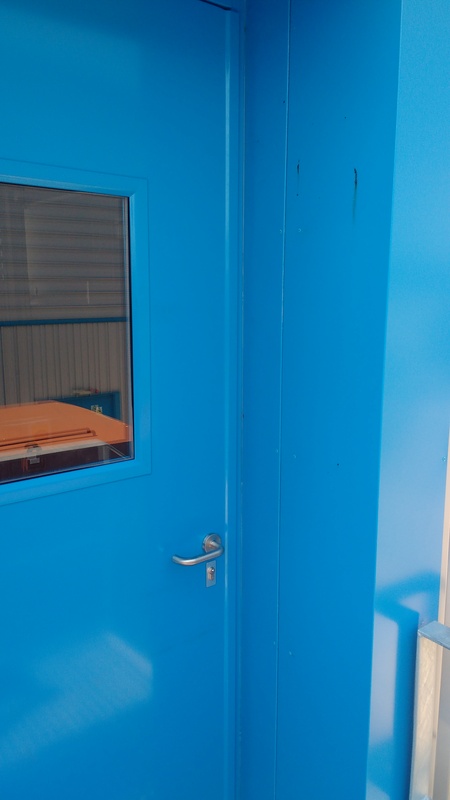 We also offer doors that are fire rated up to 240 minutes. 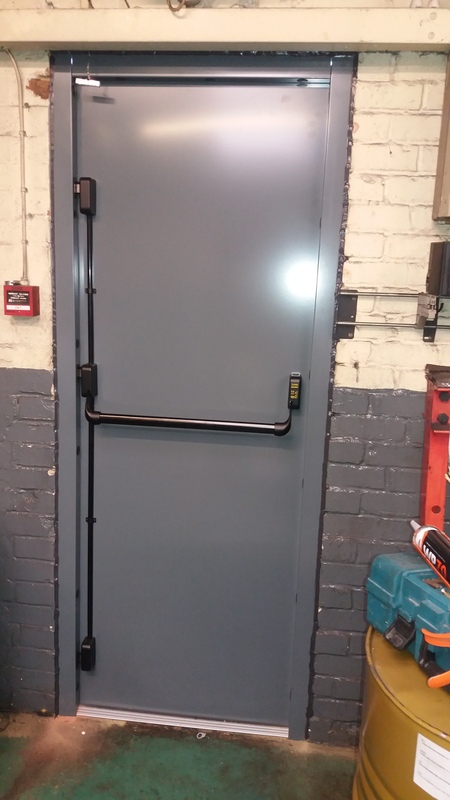 As all ABC doors are manufactured in the UK, we can offer unparalleled industry lead times of 10-12 working days from date of purchase. 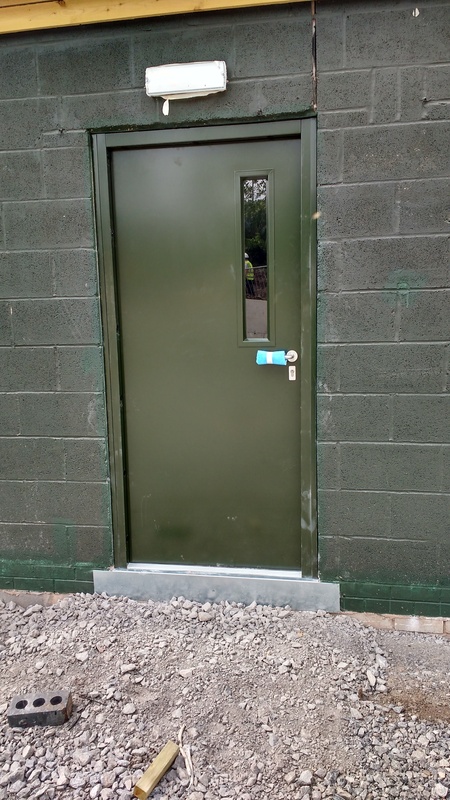 Please contact our experienced sales department for advice on a suitable specification for your requirements on 0161 775 7775.